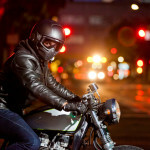 Home » Auto Insurance » Are Motorcycles a Viable Main Means of Transportation? Whether you’re buying a motorcycle as a fun addition to your existing car or you’re comparing motorcycle insurance quotes in preparation to make those two wheels your main mode of transportation, there’s one thing you’re probably very aware of: the danger. 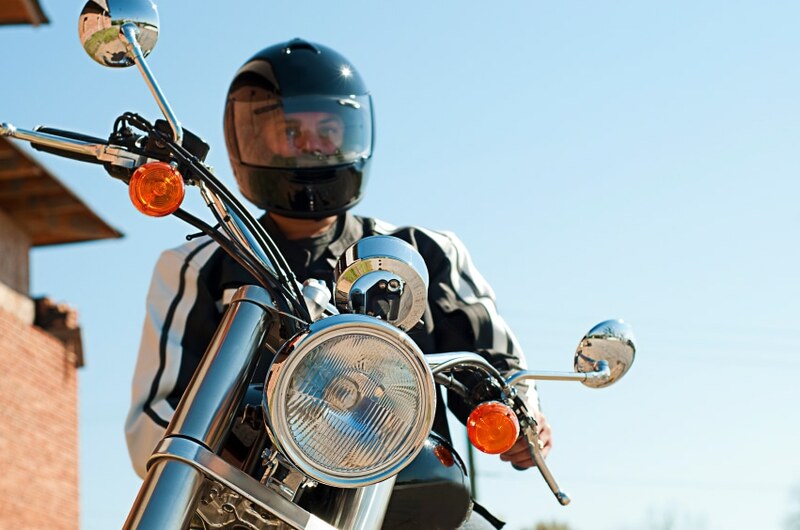 Riding a motorcycle can be dangerous, especially when you’re forced into the unfavorable conditions that come with having no other vehicle, and avoiding serious injury can be a great way to save money on your motorcycle insurance. Buying a motorcycle as your sole method of getting around can be exciting, but it’s important to prepare for the potential dangers ahead. Commuting out in the open breeze isn’t for everyone, especially during the colder months of the year, but if you have a passion for riding, it can be one of the most thrilling and liberating experiences. So what does a new buyer need to know? Let’s begin with the good news: motorcycles aren’t nearly as expensive as even cheaper cars. Obviously, the machine itself will only cost a fraction of the price, but surprisingly enough, a year of motorcycle insurance can often cost less than a single month of car insurance, and many of the same options are available. 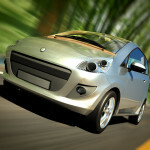 On top of that, you can enjoy the excellent gas mileage that smaller vehicles offer to save additional cash. Buying the bike itself can be a different experience for different buyers. If you’re interested in buying a motorcycle for fun, you’ll likely be on the lookout for something flashy and powerful, but commuters looking for a motorcycle should be considering other factors like comfort, gas mileage, and size. After you’ve picked out a bike you can make a commitment to, it’s time to start thinking about what will protect you if you’re in a collision. No, I’m not talking about motorcycle insurance (yet), I’m talking about your gear. You can buy a new motorcycle, but buying a new noggin might be a little more difficult, so first thing is first: buy a full-face helmet, and don’t be afraid to splurge on a well-reviewed product. After that, covering yourself in leather should be your next priority. Leather jackets, pants, and gloves specifically made to reduce the devastation of a motorcycle accident can be found online and in many stores, but be sure to buy products rated for protection – fashionable leather may look nicer, but if you take a spill, you’ll be thankful for more durable gear. The elements also need to be taken into consideration. Do you live in an area with particularly snowy winters? Then it might be a better idea to stow the bike and take public transportation during the colder months. Are you prepared for rain? Thinking ahead and taking the right precautions can save your live time and time again, so before you sign off on a new motorcycle, be sure to do your homework and stay safe out there! The best protection you can have on a motorcycle is a good California motorcycle insurance policy, so call or click today for more information on how a motorcycle insurance policy can give you the peace of mind you need to truly enjoy your newfound freedom. 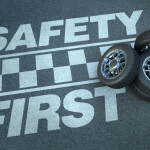 Take a break from comparing motorcycle insurance quotes and read up on the safety tips and advice you need to stay safe!